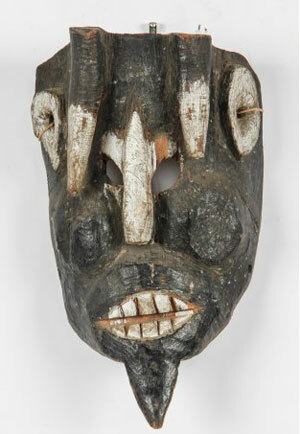 A: Richard explains his impressive collection this way… African authentic based upon signs of use, age and comparisons with authentic masks in galleries, museums and high-end auctioneers. Provenance not necessary. I mostly buy on eBay. All of us can learn from a guy like Richard. 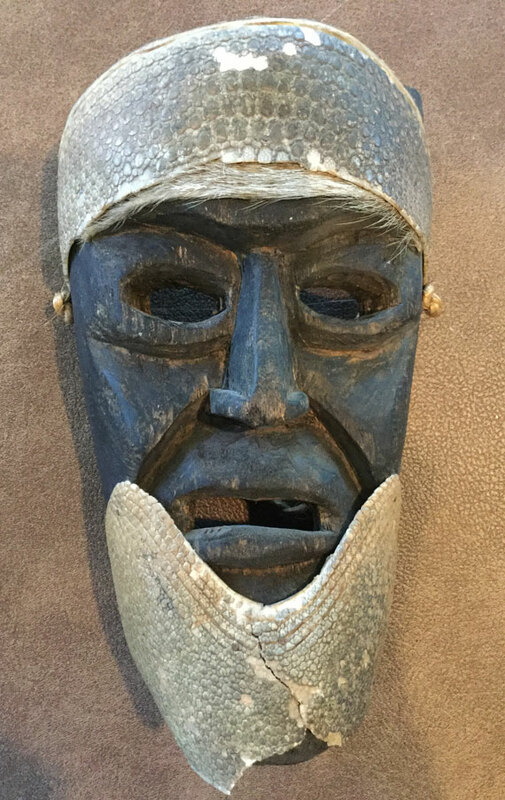 But can someone confirm his ID of this particular mask? I hope so! 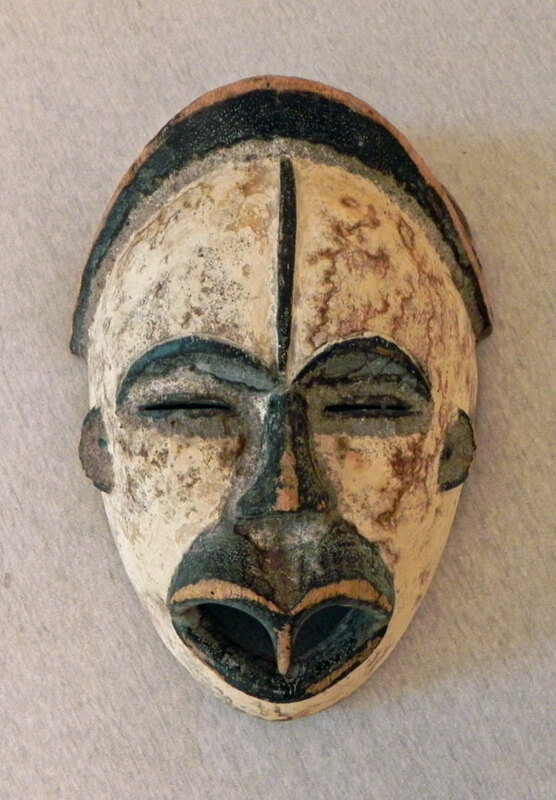 It’s a replica Chokwe mask, not Ovimbundu… an artificial patina has been applied to make it look old. How can you tell the patina is artificial? On a well made repro it is sometimes impossible to detect the artificial aging, especially if you are seeing it on a computer screen. 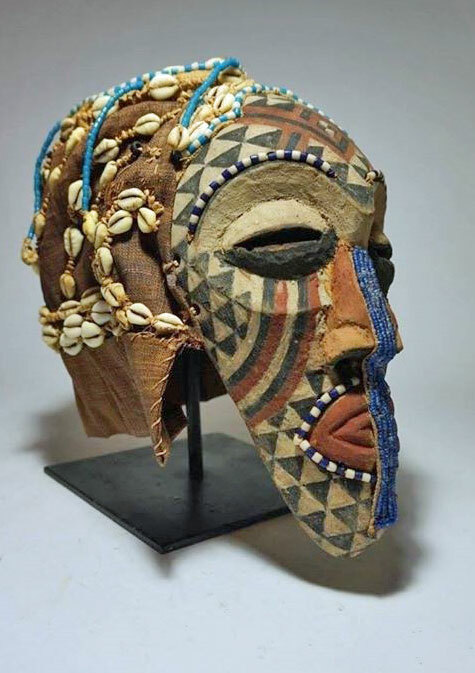 Africans have been making masks for profit since the 19th century, and many of these carvers are very skillful. 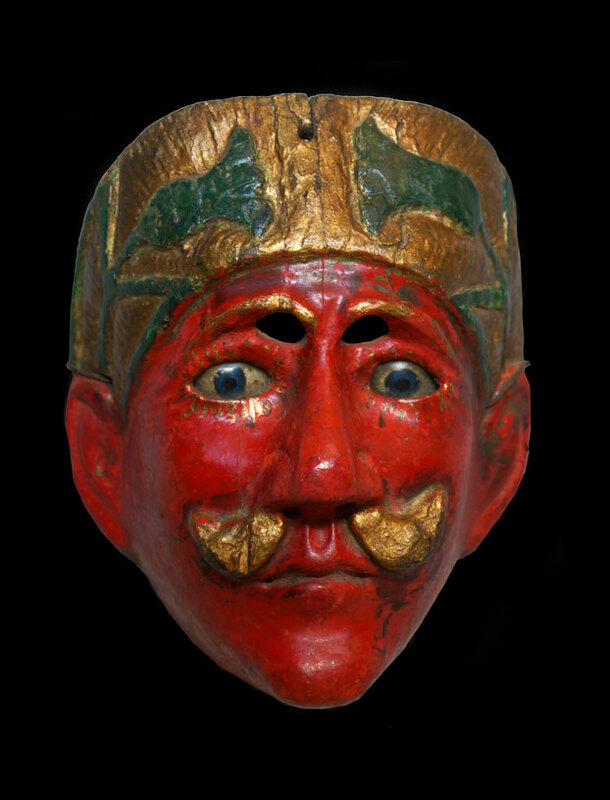 Many hundreds of Chokwe masks, the style and Patina here is not right – it was likely made by a Chokwe carver but not for tribal use, and likely within the last 20 years. In reply to Eric, no claim was made for proven tribal use although the inside and the oxidation of the wood suggest age. As for the use of patina as a criterion of age and use, I refer him to the catalogue of the recent Metropolitan Museum Kongo exhibition. In the chapter on Phemba maternity sculptures, it is noted that many antique and authentic pieces were waxed to remove libations of blood and other liquids. 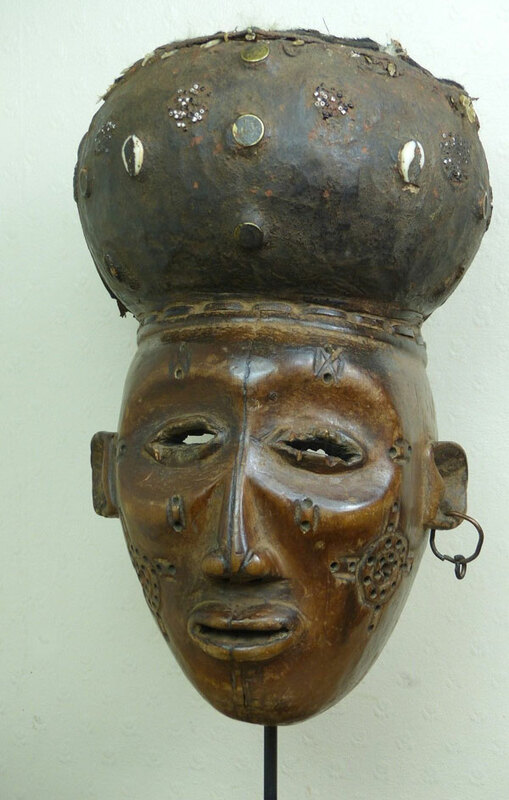 As for Ovimbundu vs Chokwe, I note the usual Chokwe forehead cruciform scarification which is absent, the absence of filed teeth, the more rounded chin and other features which bring the mask closer to Ovimbundu statues and staffs. 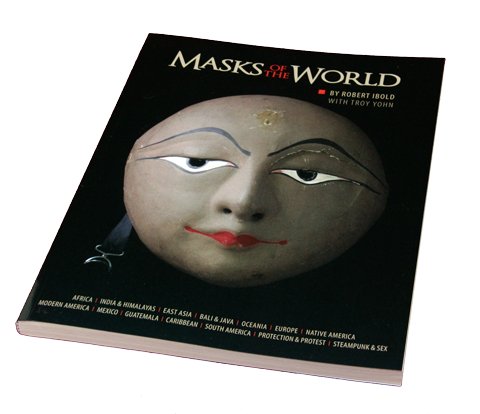 The oxidisation is an applied patina to fake the look of age. It can be achieved with potassium permanganate solution. 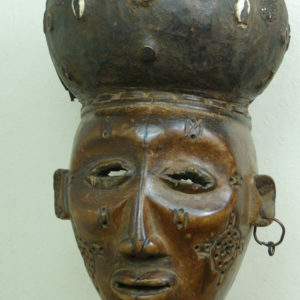 The Chokwe scarification and filed teeth are not present on all Chokwe masks, only particular Pwo mana – And neither Chokwe or Ovimbundu use blood libations.